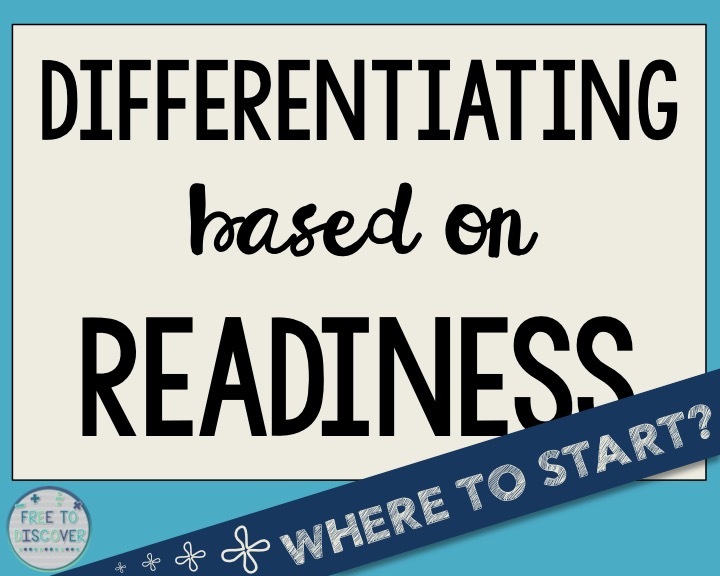 Differentiation IS for every classroom. 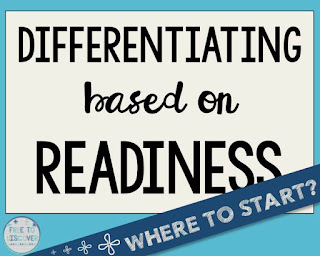 However, the degree to which you differentiate is up to you. This series is all about getting started. 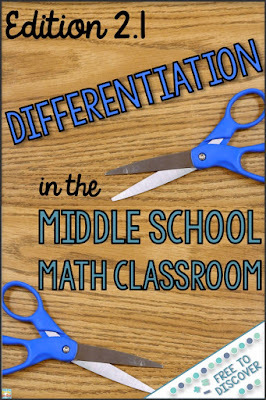 Catch up on these other Free to Discover posts from my first series about differentiation for additional ideas. 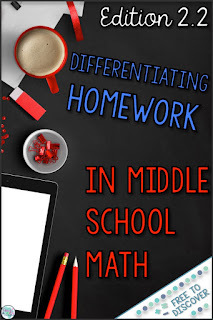 If you teach middle school math, you probably do some degree of note taking. In eighth grade, I taught Accelerated Algebra I and Algebra I Part A (Standard Math). 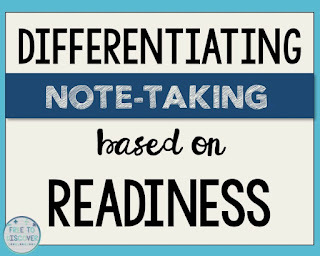 There are a lot of differences between the two courses, but a big distinction is in note taking procedures. This would not fly in my standard eighth grade math class so I differentiate how I present and organize notes. The first difference is the amount of time we spend taking notes. In this course, I stick to 15 minutes or so. More than that and it seems there is probably too much new information for one day. These students generally need plenty of class time for practice and check-ins. The second difference is the format of the notes. I almost always provide skeletal notes for my students in standard math. 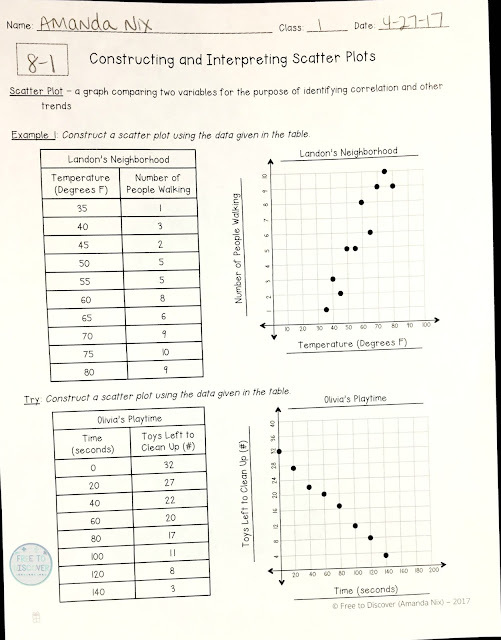 This allows students to worry less about organization and more about the math concepts involved. The hope is to avoid common pitfalls that can occur such as copying the wrong problem, leaving too much or too little space between problems, and keeping up with the pace of the class during note taking. 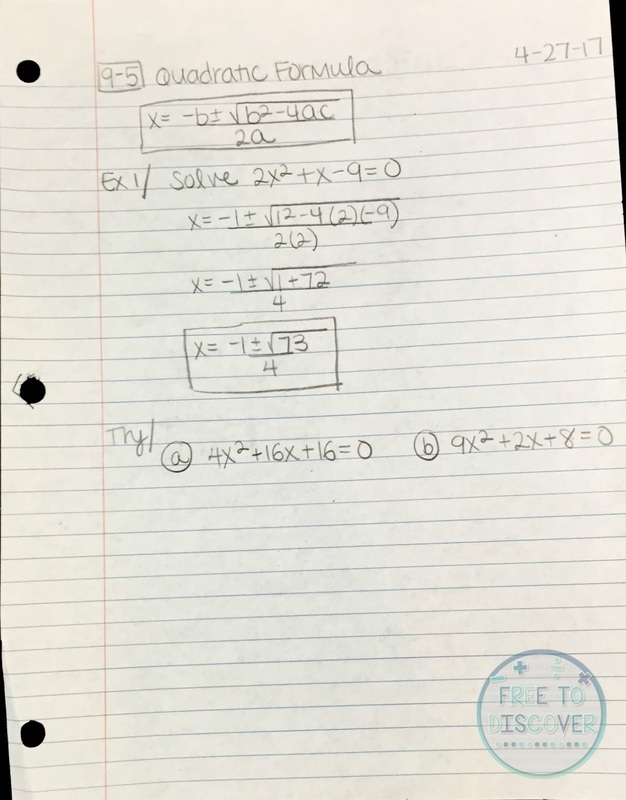 Notice in the image below that only basic information and problems are typed out, then students fill out the rest. 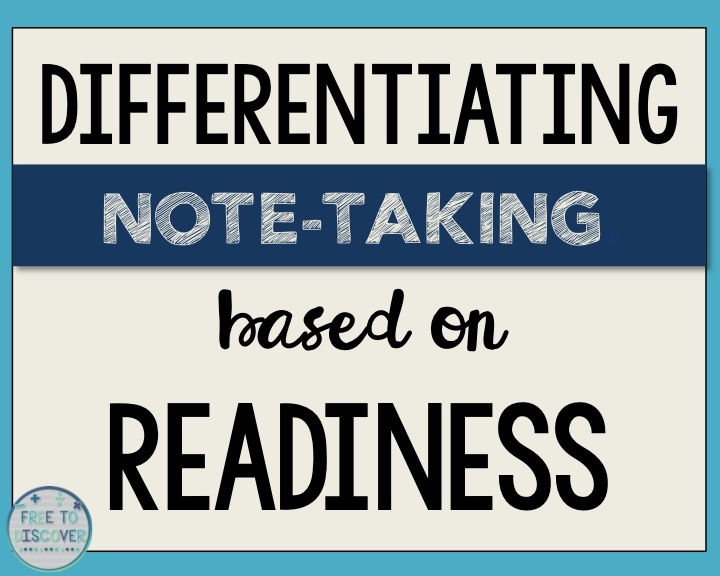 One way to differentiate for students who are very organized and perform exceptionally well is to offer them the opportunity to practice organizing their own notes. They can skip the worksheet and copy everything they need into a notebook. This is great preparation for high school math. What if students have been absent? 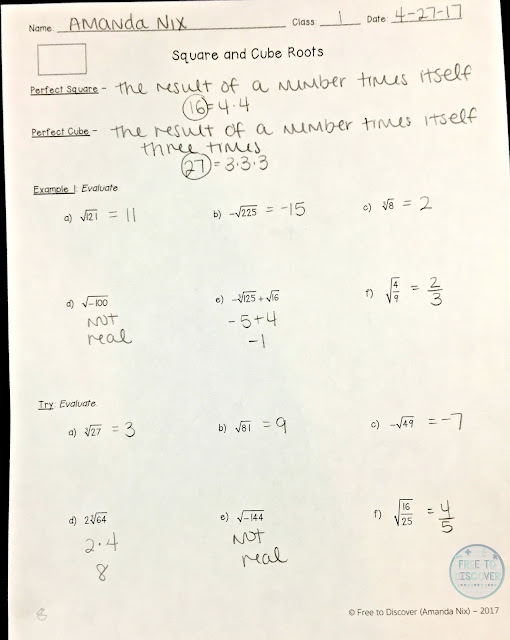 For my students in advanced math, I check in about the missed sections and ask them to copy the notes from a classmate. 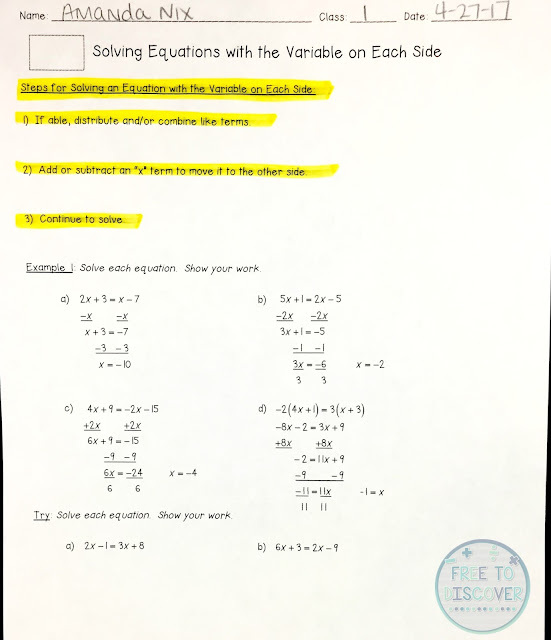 For students in standard math, I try to have a copy of teacher notes ready for them so they can use it for reference when completing the missed homework assignment. The image below is an example of completely filled in notes. These are great for reference as students work through the practice they missed. 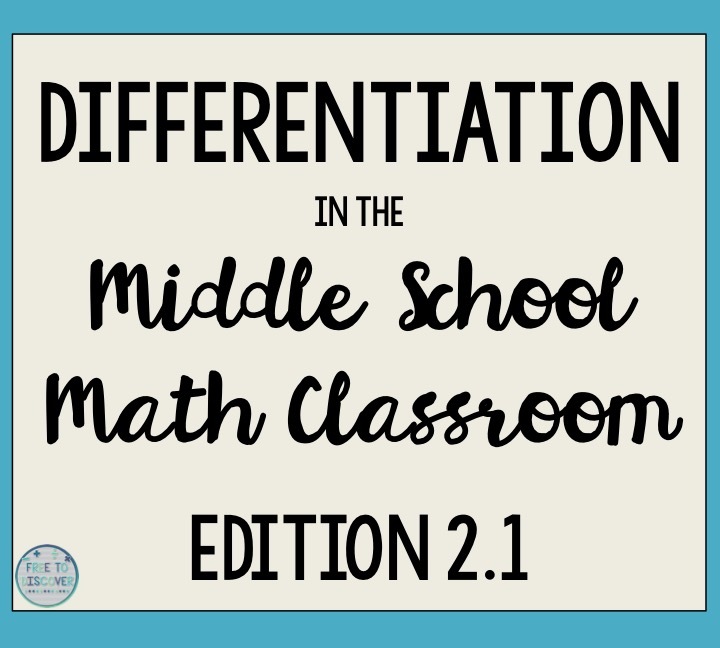 8th grade math teachers, let me help you differentiate in your classroom! When I was teaching full time I never had enough time to keep up with everything on my plate. I used to get frustrated when students required “teacher’s notes” because, honestly, I didn’t always write out my notes ahead of time. I knew what and how I wanted to teach and in my busy schedule I skipped the step of writing them down. So it became more work for me to have to write them out – neatly – for a student or two. 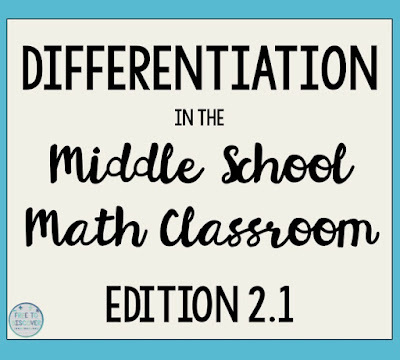 Now that I have taken on a supporting role for teachers, I have the time to meticulously create differentiated notes for every topic in 8th grade math. 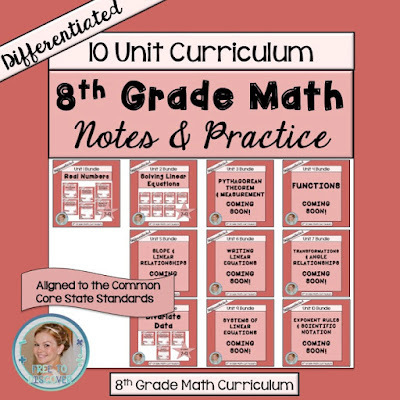 Save yourself A LOT of time and headaches by investing in my 8th Grade Math Differentiated Notes and Practice Bundle here. Now it’s your turn to join the conversation! How do you organize note-taking in your classroom? 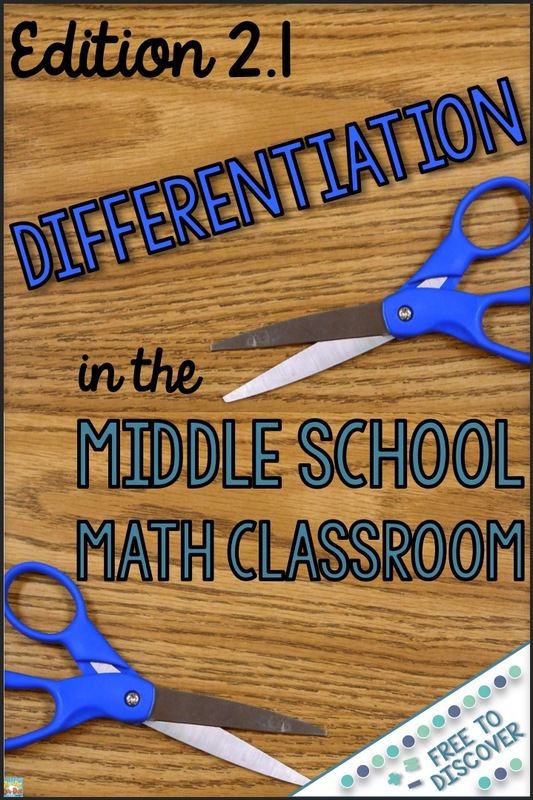 Any tips or tricks for differentiating instruction?